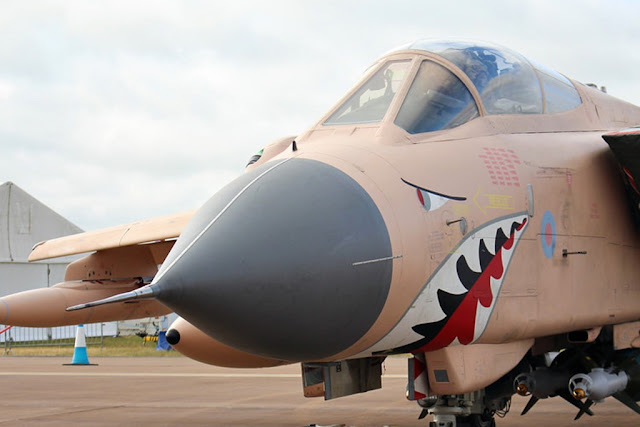 The acclamed fighter jet with a desert pink paint scheme ended its operational life in RAF fleet. 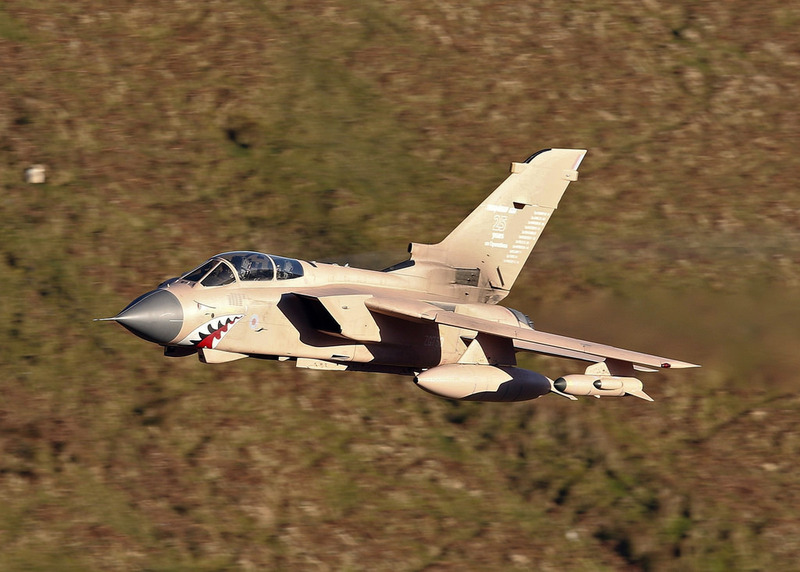 The RAF Tornado GR4 ZG750, nicknamed “Pinky” by aviation enthusiasts, took off from RAF Marhan AFB to RAF Leeming AFB for its final route on July 28, 2017. The “Tonka” will be stripped of all useful spares and sensitive military equipment pending disposal. The fighter jet received the acclamed iconic desert camouflage scheme in February 2016 to mark 25 years on operations to liberate Kuwait from Saddam Hussein’s forces. After its debut flight, the aircraft was immediately acclaimed by media and aviation enthusiasts around the world. We also publised here a story about it. The desert pink Tornado was based at RAF Lossiemouth with XV(R) Squadron, which saw active service during Operation Granby, the UK’s codename for the Gulf War. The aircraft carried 11 ‘battle honours’ on its tail, recalling the Tornado’s almost continuous service on operations worldwide since 1991. On the web it is possible to reach hundreds of pics of the celebrative aircraft as its amazing low levels in the Mach Loop Valley. Change.org launched a petition to retire Tornado ZG750 to the City of Norwich Aviation Museum which has reached 1,880 supporters to date. Unfortunately, despite the success, the campaign did not achieve its purpose. Currently, the only Tornado GR4 preserved are based at the Midland Air Museum in Coventry, UK and all supporters are hoping that Pinky may be exposed there.